this looks very tasty. i hope it was. 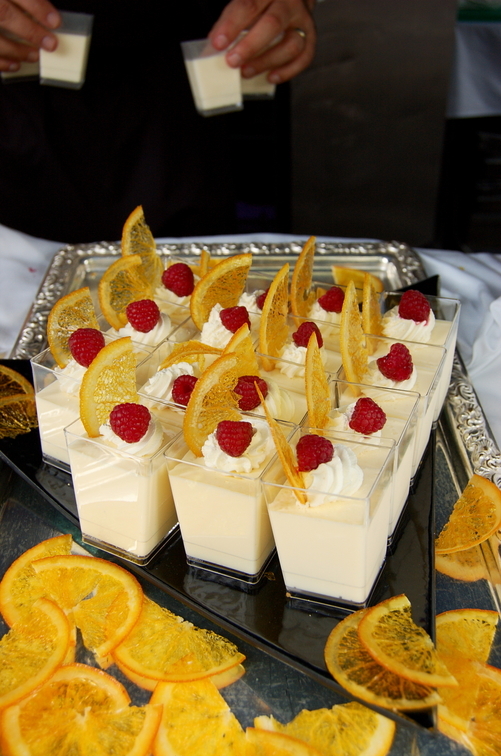 the recipe for panna cotta doesn't seem so difficult, but how do they make these orange 'chips'??! yummmmy.